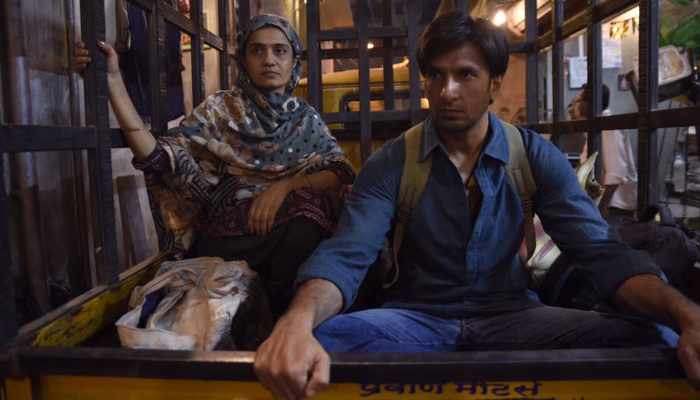 Gully Boy 9th Day Collection, Remains Steady on its 2nd Friday! After delivering two back-to-back biggies, Padmaavat and Simmba, Ranveer’s latest sensation Gully Boy has crossed the celebrated 100 crore mark at the box office. Gully Boy has good hold over the audience in second week as well and heading very smoothly on single as well as multi screen cinemas. Everyone including critics found Gully Boy very entertaining. 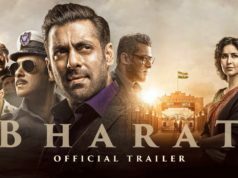 With it’s good content and marvelous performances by the lead stars, the film has impressed all the viewers and performed excellently on box office so far. In the opening weekend, Zoya Akhtar’s directorial recorded very good occupancy throughout and did the business of 72.45 crores from more than 3350 screens. The weekend business of Gully Boy was including 19.40 crores on Thursday, 13.10 crores of Friday, 18.65 crores of Saturday and 21.30 crores of Sunday. 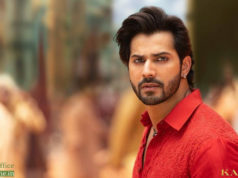 Then in weekdays also it remained steady and added the total amount of 27.85 crores with 8.65 crores of Monday, 8.05 crores of Tuesday, 6.05 crores of Wednesday and 5.10 crores of Thursday. After the opening week, total collection of Ranveer-Alia starrer was recorded as 100.30 crores. Now Gully Boy is running in second weekend and getting decent response due to new arrival Total Dhamaal. On 2nd Friday with 22% of drop than previous day, it raked the business of 3.90 crores. After 9 days, total collection of Gully Boy has become 104.20 crores at domestic box office. Currently, Gully Boy is a Hit due to its good progress so far but for now, the best case scenario looks like a 130-135 crore lifetime.